From heads of state to Hollywood A-listers, Africa provides hot destinations for those seeking exclusivity, relaxation and unforgettable experiences. A continent teeming with majestic wildlife spread out over vast stretches of wilderness with a diversity of ecosystems, cultures and scenery, it’s no wonder they are charmed and return time and again. 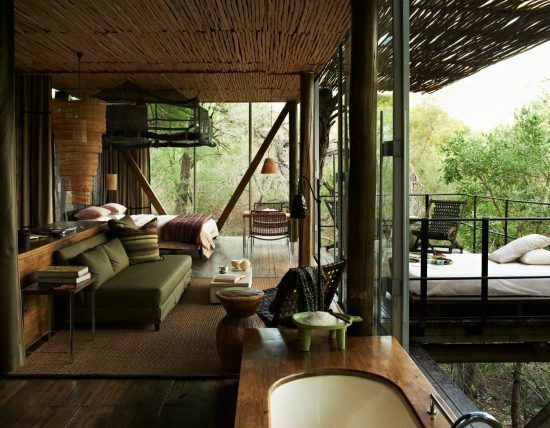 So here’s a look at the luxurious spots that are considered the African holiday destinations of the rich and famous. 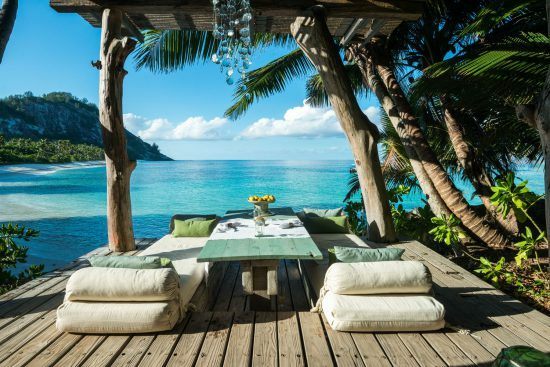 Dubbed “thee celebrity honeymoon destination”, North Island is a paradise beloved not only for its beauty but its efforts to protect the privacy of A-list visitors. It’s here that actress Salma Hayek honeymooned with her French husband Francois-Henri Pinault after their wedding in 2009. 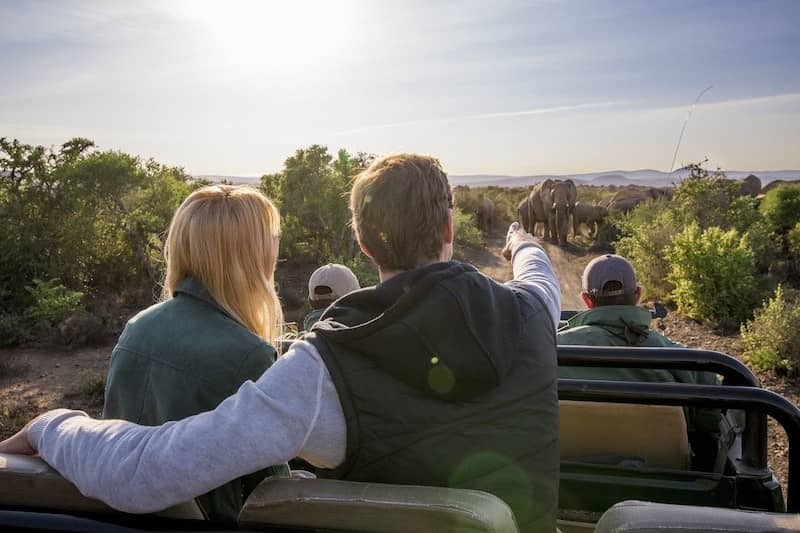 Nicky Hilton, younger sister to socialite Paris Hilton, reportedly spent the last leg of her honeymoon with husband James Rothschild here after a safari adventure in Botswana. Top basketball player Dwayne Wade also whisked his leading lady Gabrielle Union to this beautiful island after their wedding in 2015 before they journeyed to the Serengeti National Park for safari. Beloved for its pristine coastline, pearl-white sands and picturesque beaches, this granitic island offers the ultimate remote getaway. Voted one of the world’s top honeymoon destinations by Conde Nast Traveller, it offers the exclusivity, luxury and tranquility sought by the elite. 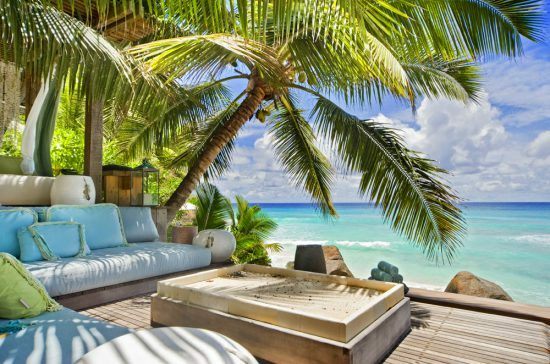 For accommodation, they retreat to North Island Lodge, a breathtaking beach resort with a collection of 11 villas, a spa, wine cellar and decadent restaurant. 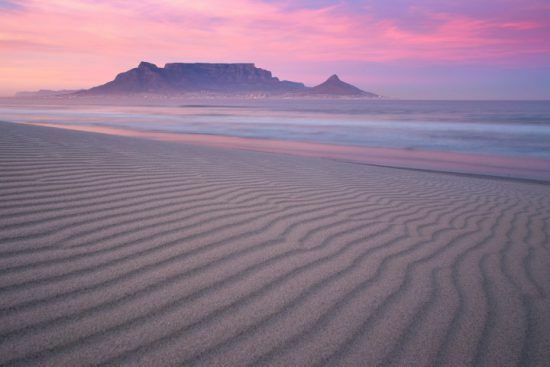 Cape Town is a favoured African destinations for a number of reasons. 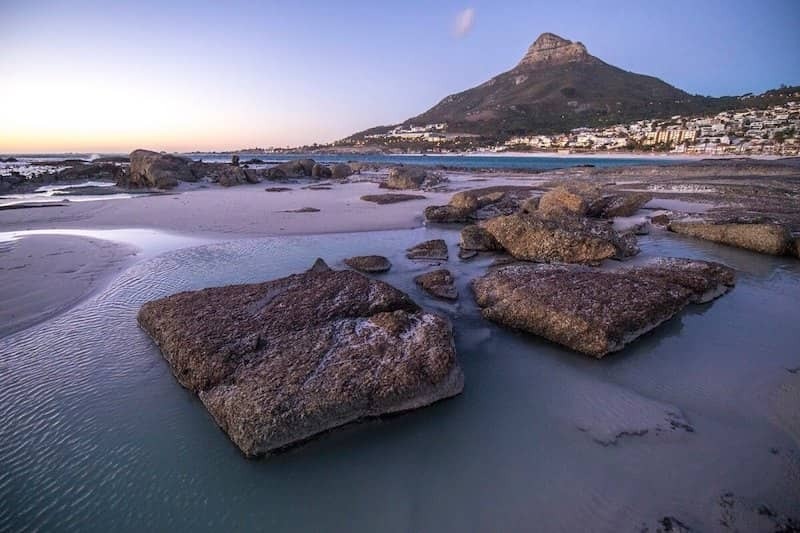 A world-class city offering the best in fine dining, stunning beaches, renowned wines and wineries and exclusive 5-star accommodation, to name a few. This bustling city draws an endless array of stars each year who are often spotted dining in one of the exceptional restaurants scattered all over the city. Spots like Societi Bistro in the suburb of Gardens have drawn Hollywood names such as Meryl Streep, Katie Holmes and Claire Danes. 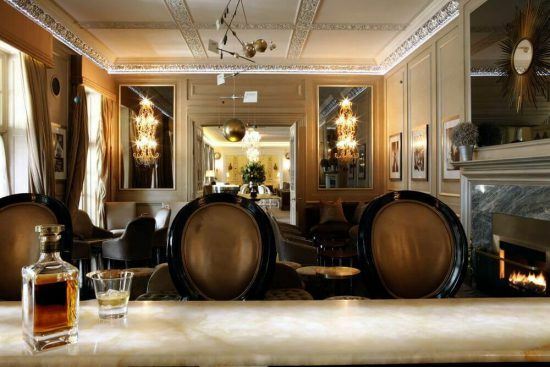 The Planet Restaurant & Bar at the Mount Nelson Hotel, an extravagant haven beneath Table Mountain, has had sightings of A-listers such as Pierce Brosnan and Samuel L. Jackson. At beachside eateries such as Café Caprice in the lush Camps Bay suburb, celeb visits (Zac Efron and Leonardo DiCaprio) are a common occurrence. Meanwhile, the township butchery, Mzoli’s, has seen its fair share of notable guests such as Jamie Oliver, Ryan Reynolds and Denzel Washington. 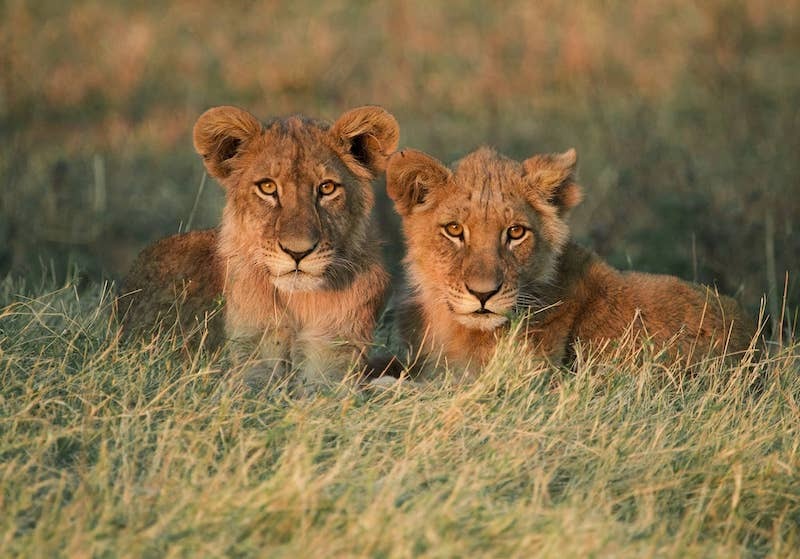 Situated on a 350 000 acre concession and providing an exclusive safari experience by combining low-density tourism with high-density game, Singita Grumeti Game Reserve offers visitors privacy of exploration. 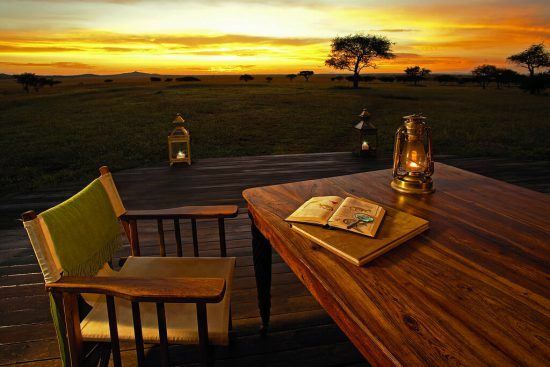 Consisting of two lodges – Sasakwa Lodge and Faru Faru Lodge – and a camp – Sabora Tented Camp – that are adjacent to the famous Serengeti National Park, each property is positioned in unique terrain to unveil the wonders of this wilderness on leisurely game drives. With a focus on low impact, luxury tourism, it’s no wonder that the more conscious celebrity is drawn to this safari away from the crowds experience. Oprah and former US president George Bush have reportedly spent time at this reserve and it’s here that couples Jessica Biel and Justin Timberlake and George and Amal Clooney spent parts of their honeymoons. A malaria-free area in the Eastern Cape province of South Africa and an award-winning conservation company, it’s no wonder that this gorgeous wilderness is beloved by celebrities. A natural extension of the Garden Route, a 300-kilometre stretch of coast, Shamwari Private Game Reserve is abundant in stunning fauna and flora and offers viewing of majestic wildlife such as the Big 5. A conservation area, this ecosystem and its inhabitants have been rehabilitated and welcome guests to explore and then retreat to exclusive lodges such as Shamwari Eagles Crag, an elegant hideout offering privacy and comfort. Celebrities love this wild-teeming part of South Africa and it’s easy to see why. 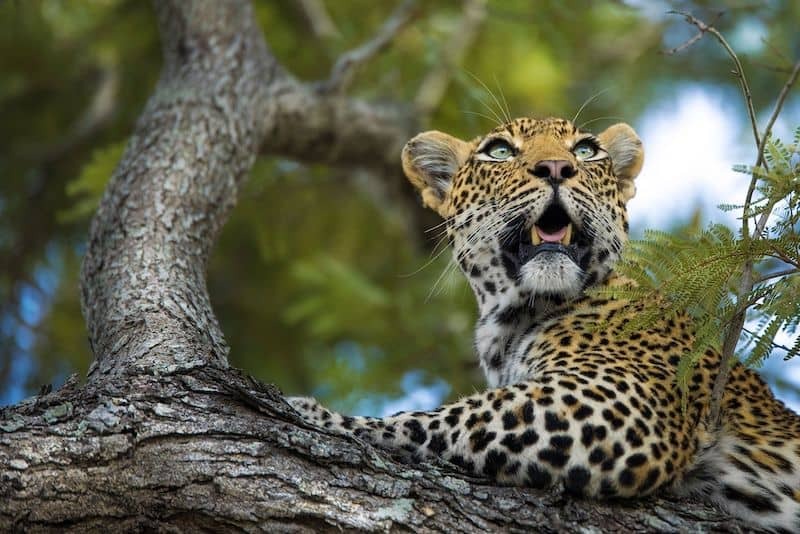 An iconic game-viewing destination and Africa’s second-largest park, the Kruger National Park is home to the highest population-density of the sought-after Big 5 in South Africa and has a number of accommodations to boot. 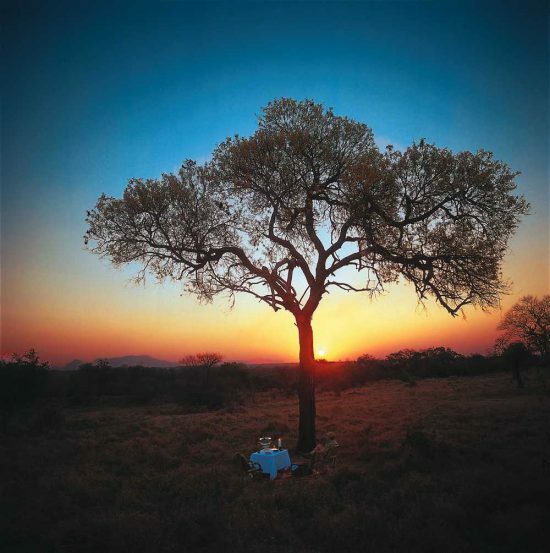 The park also shares borders with several private concessions and private game reserves that enjoy the same abundant wildlife and allow guests to explore in a more private, exclusive manner. Sir Elton John reportedly spends weeks at a time at his favourite Lowveld hideout, Royal Malewane. This exclusive luxury lodge which has renowned trackers and guides is situated within the Thornybush Private Nature Reserve. Another prestigious visitor to this area is not only a guests but an owner; Sir Richard Branson’s Ulusaba Private Game Reserve is beloved for its amazing lodges. 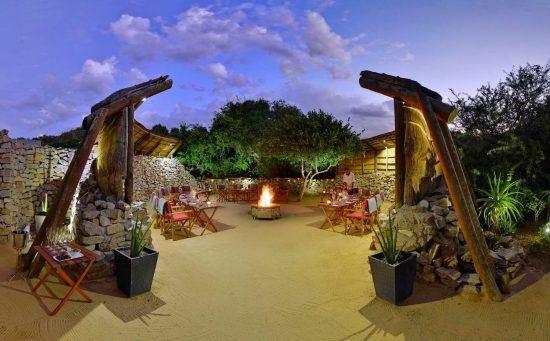 Ulusa Rock Lodge, which is situated on a hill overlooking the panorama of the wild, and Ulusaba Safari Lodge have hosted royalty and A-listers alike. Indian film star Shilpa Shetty spent a spectacular holiday with Singita Sweni Lodge, a luxury haven positioned perfectly as a game-viewing hotspot overlooking the Sweni River. On the other hand, Beyonce and hubby Jay-Z and Michelle Obama have all spent some time in the glorious wilderness of the Madikwe Game Reserve. 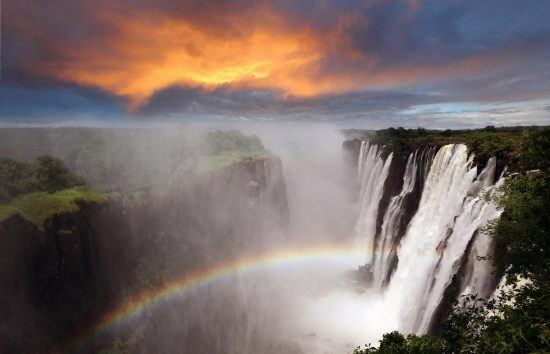 A UNESCO Natural World Heritage Site, Victoria Falls is often described in hyperbole that still fails to capture its true splendour and vastness. Not only is it one of the most beautiful destinations in Zimbabwe, but a drawcard for A-list visitors to our gorgeous continent. The newest British royal couple, Meghan Markle and Prince Harry, reportedly saw the Victoria Falls via a helicopter ride and stayed at an exclusive lodge along the Zambezi before their nuptials earlier this year. Will Smith, on the other hand, lived out a 20-year-long dream of bungee jumping over the iconic cascades last year, one of the top 10 activities in Victoria Falls. If these A-list destinations are your idea of bliss, get in touch with one of our expert travel consultants to plan the bespoke itinerary of your dreams to include these and other unforgettable African destinations.